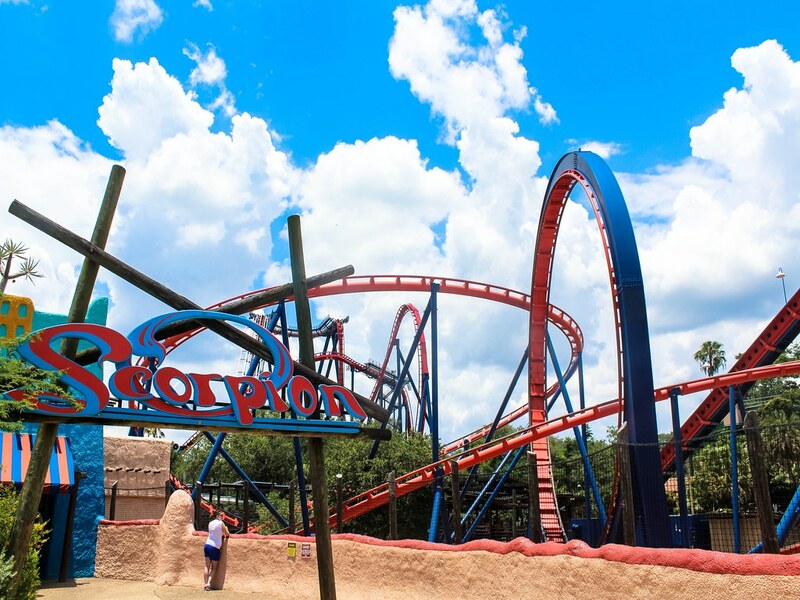 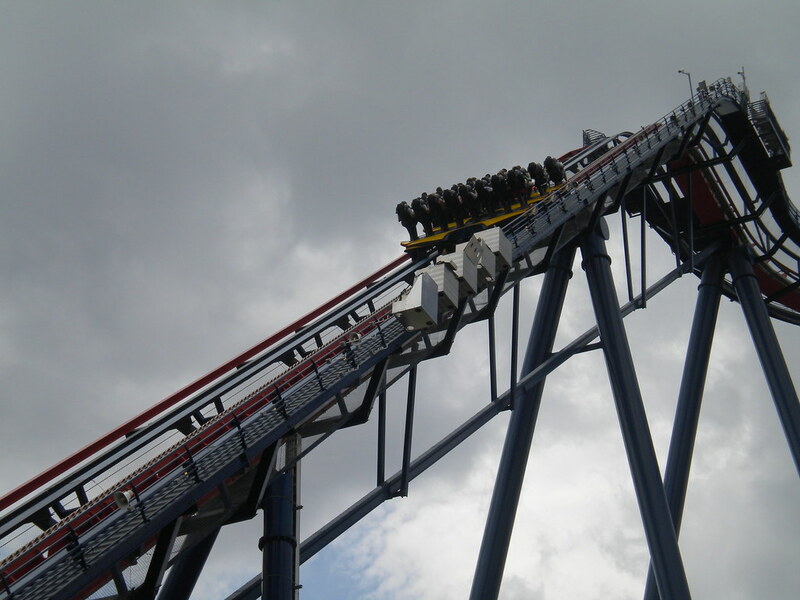 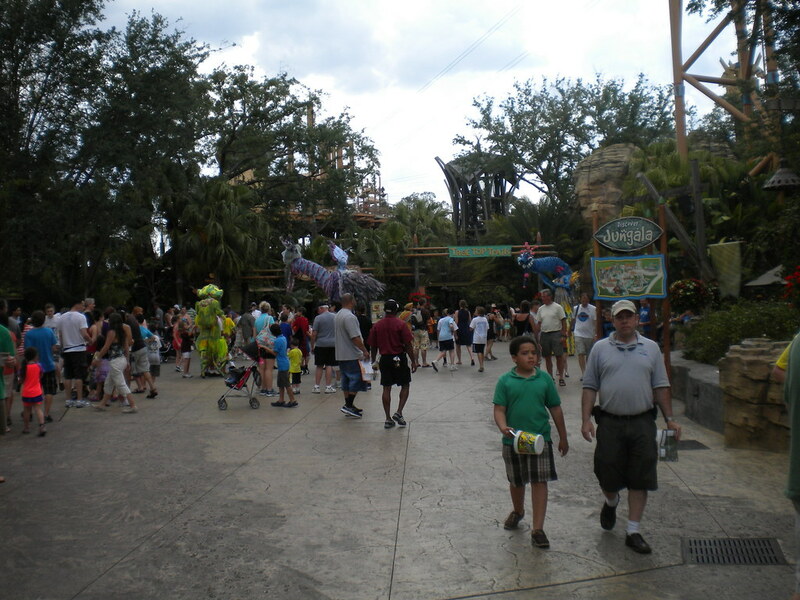 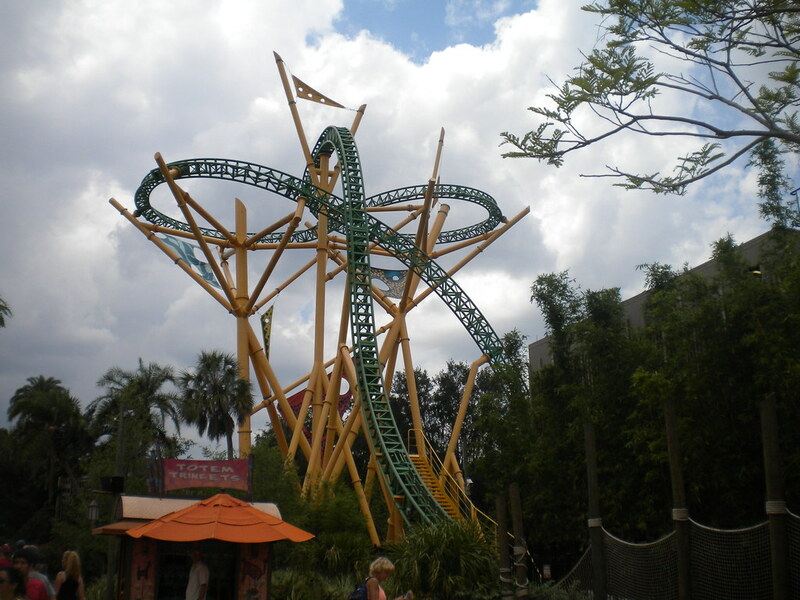 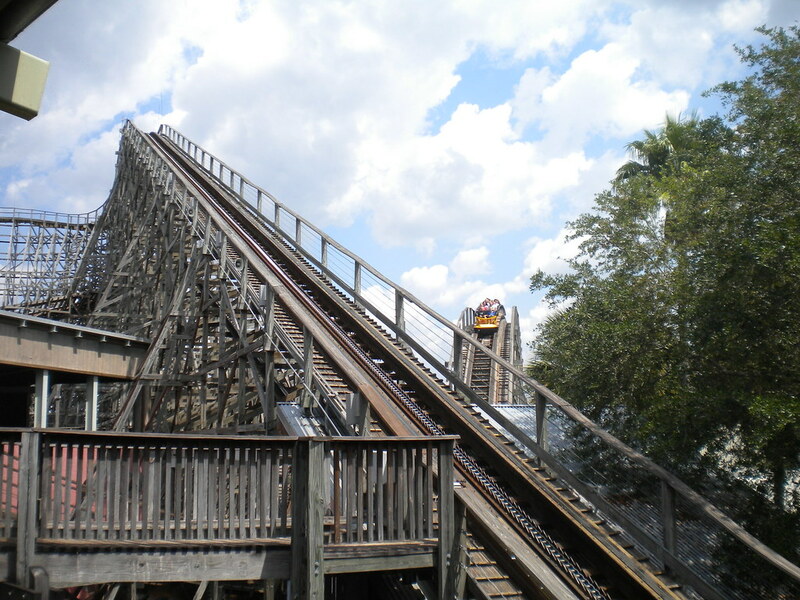 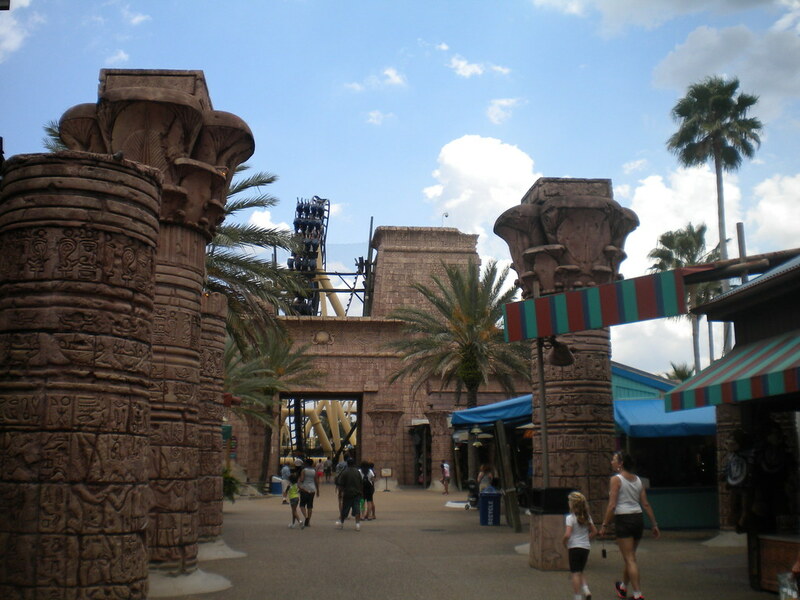 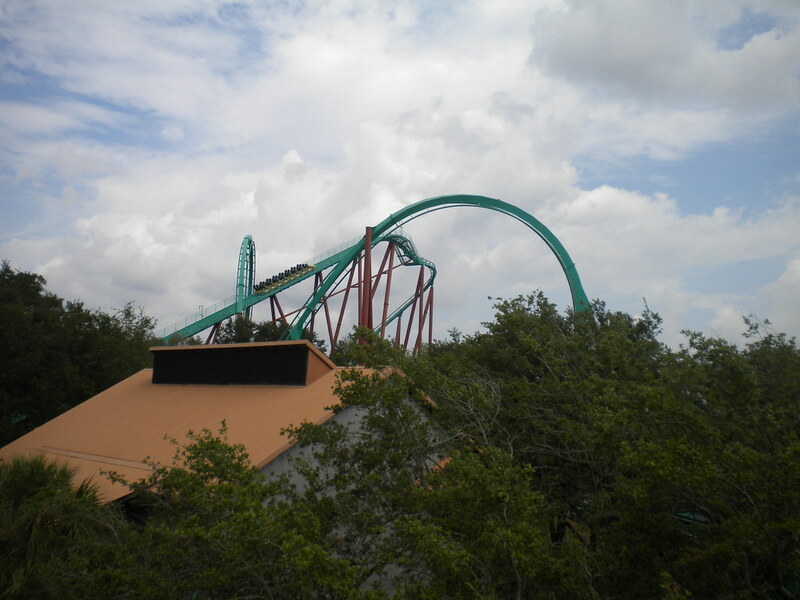 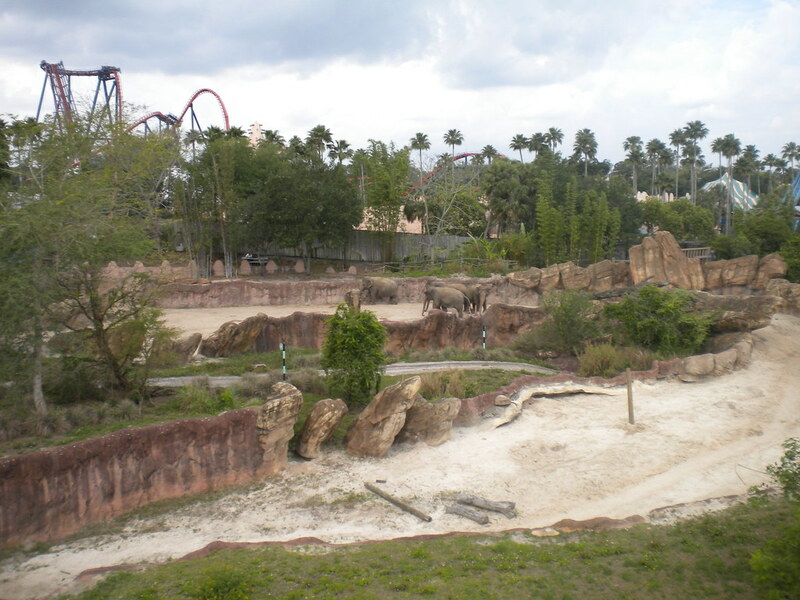 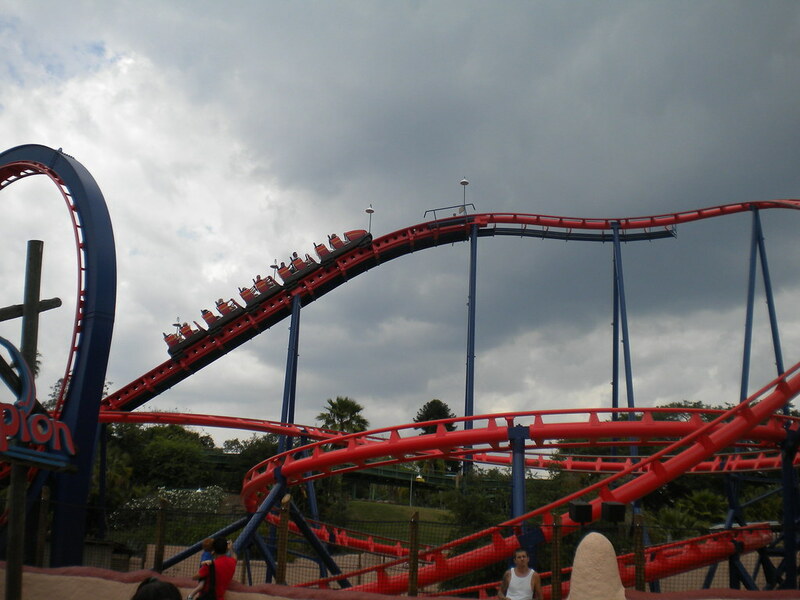 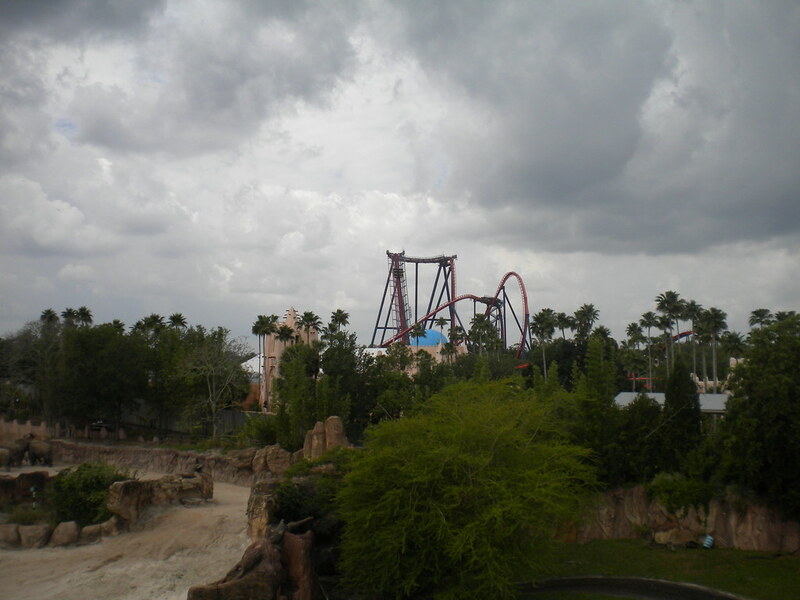 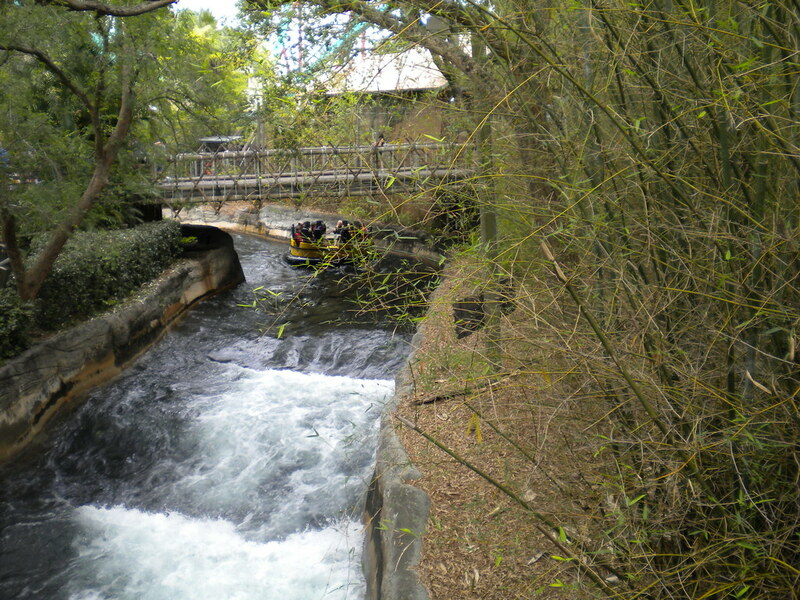 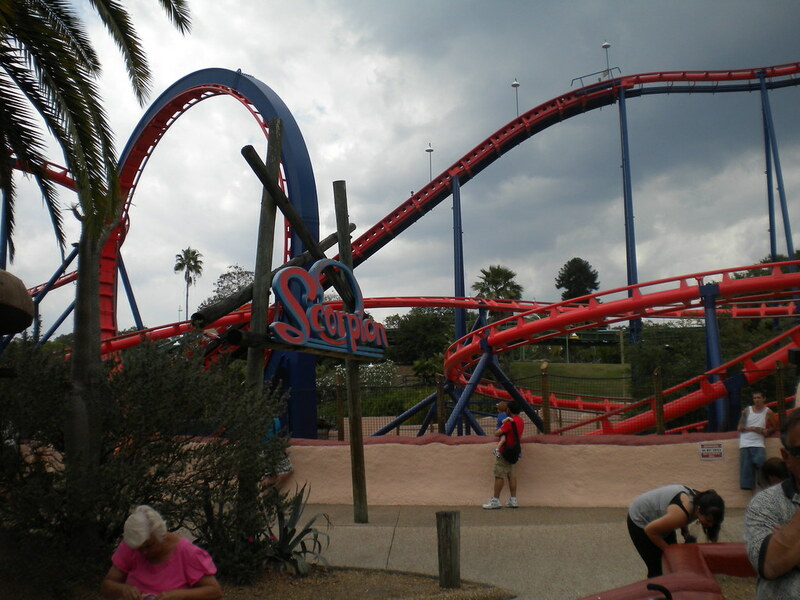 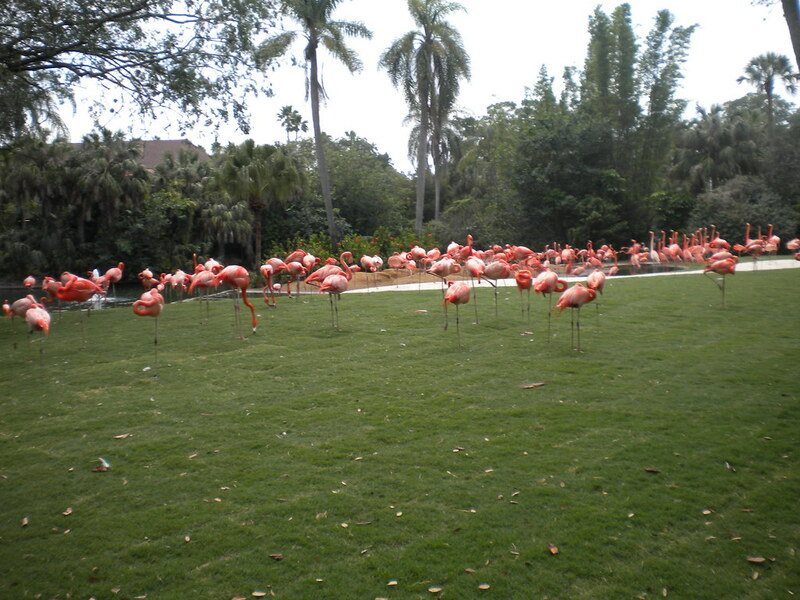 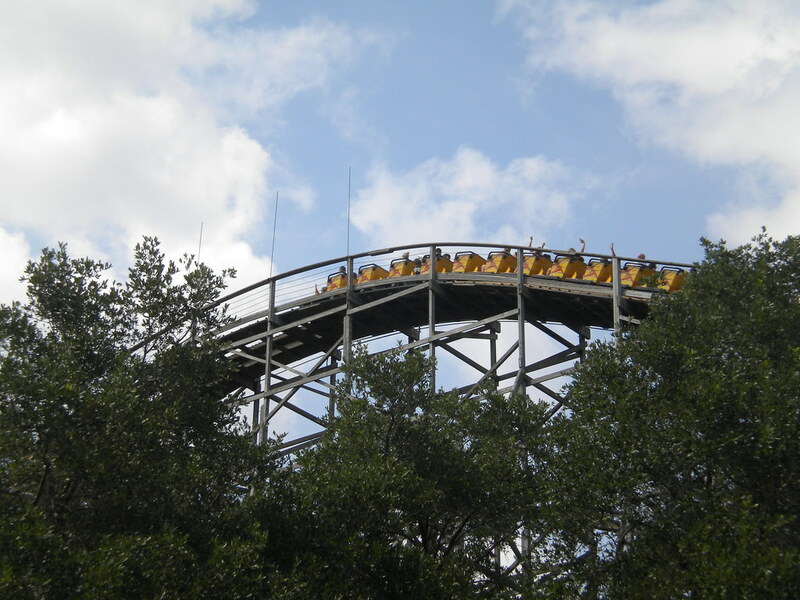 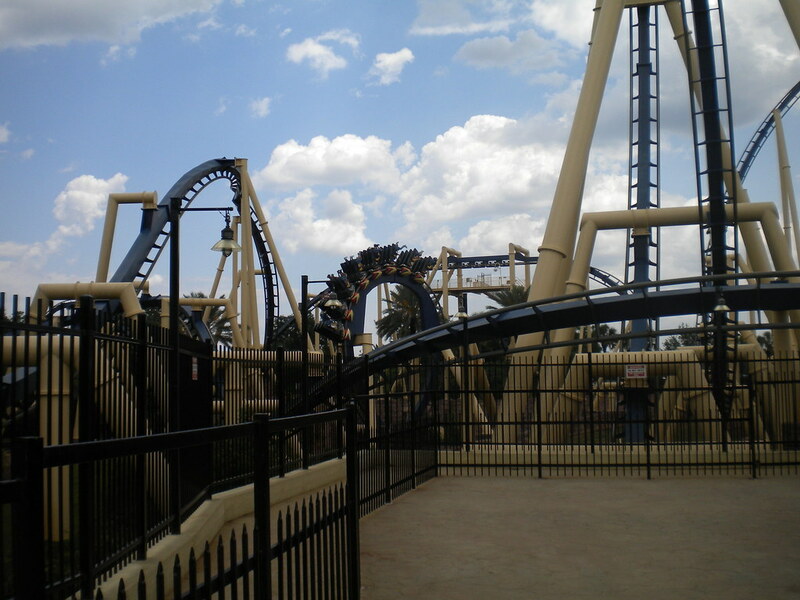 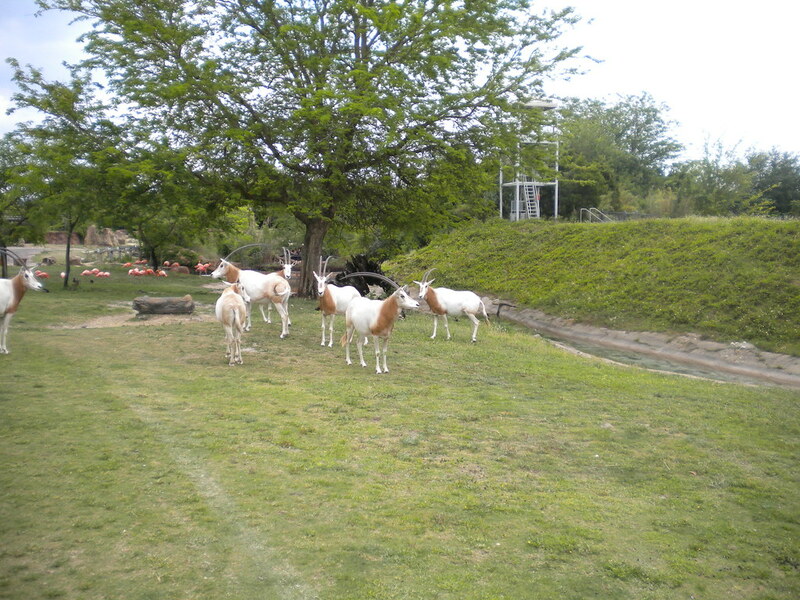 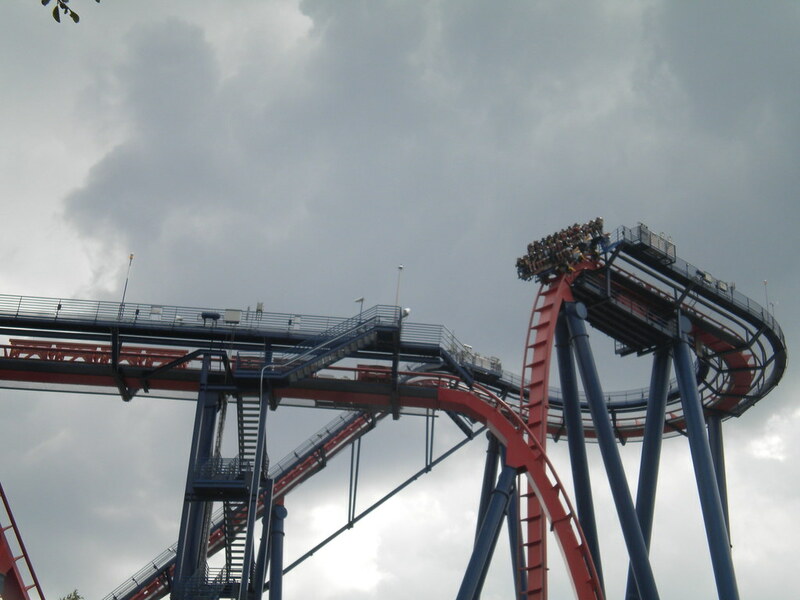 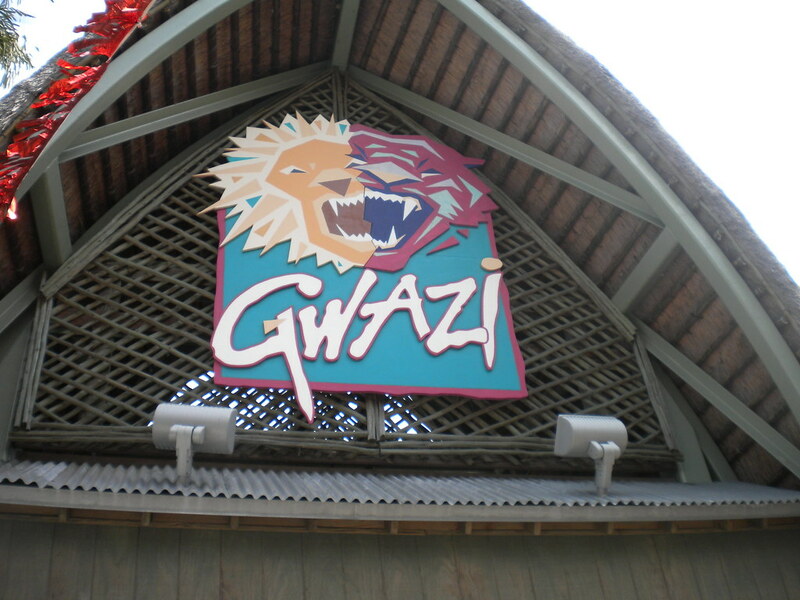 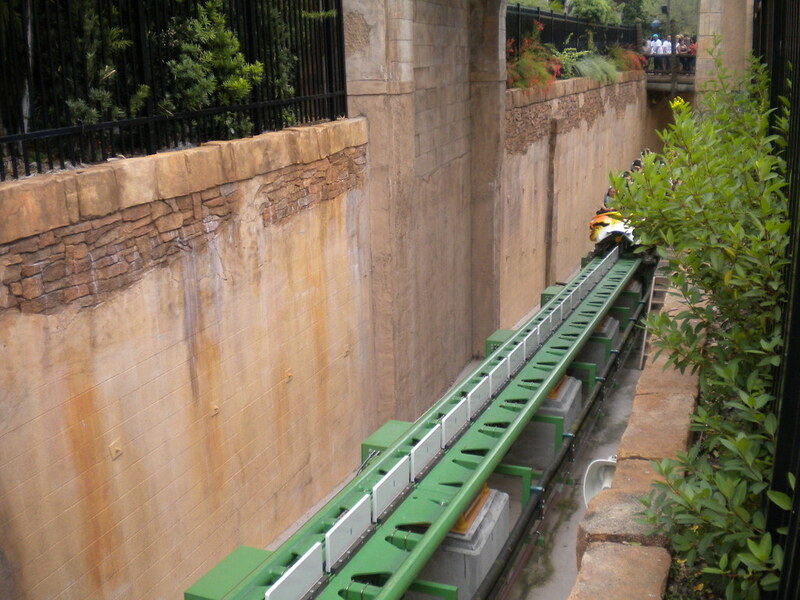 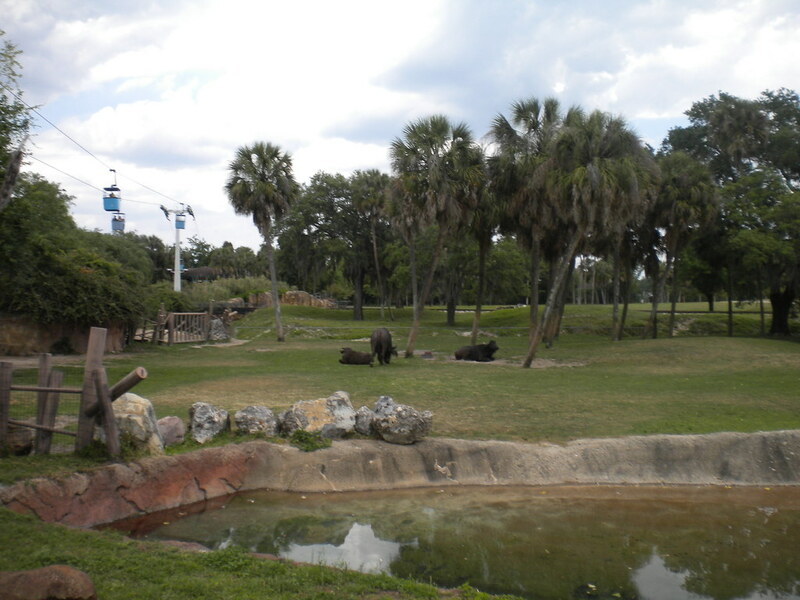 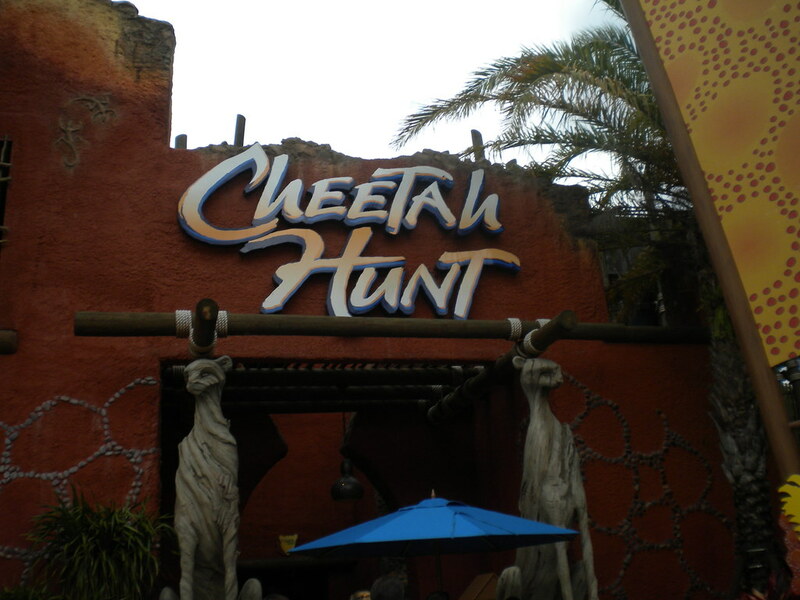 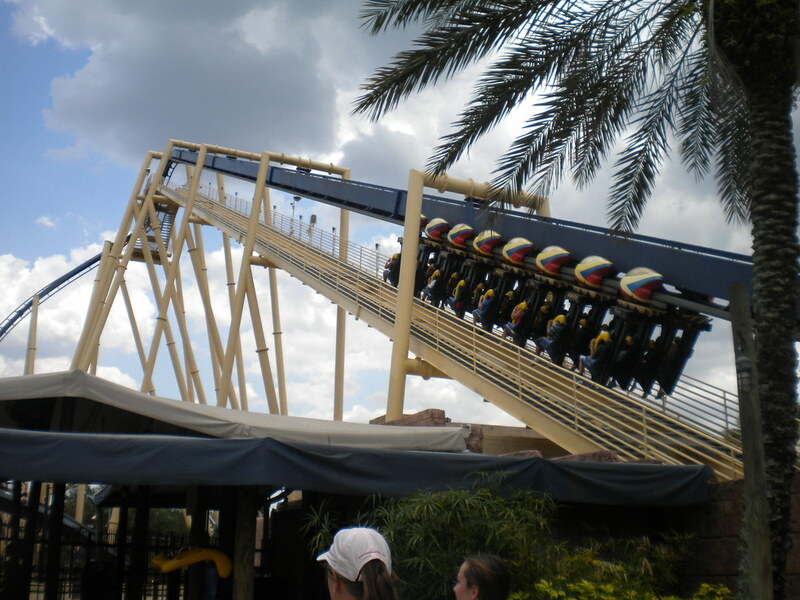 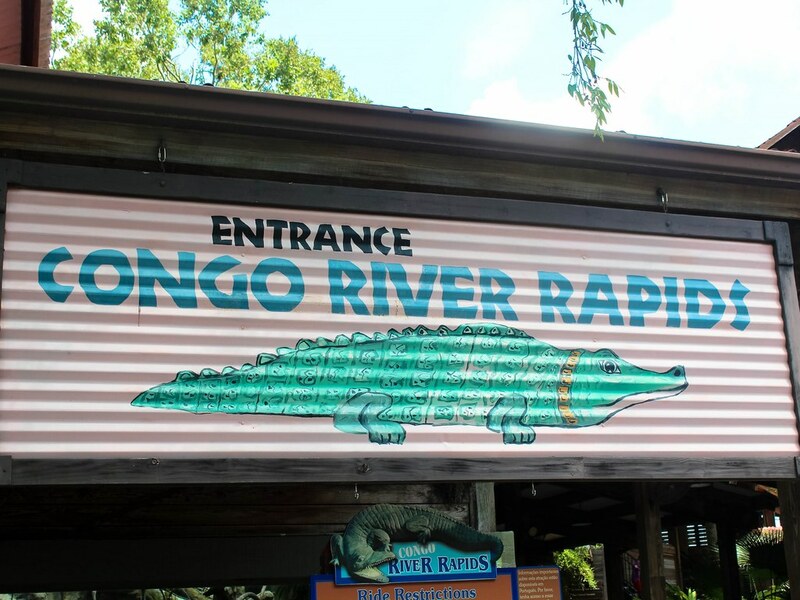 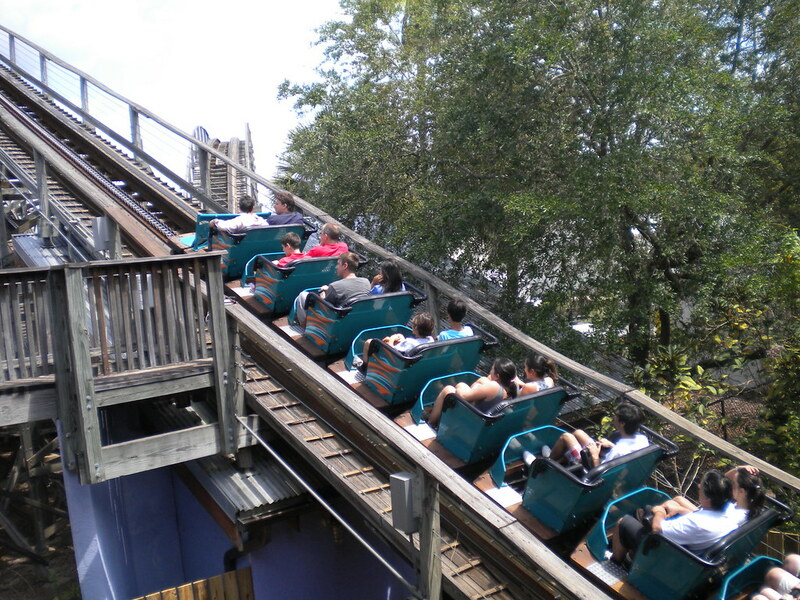 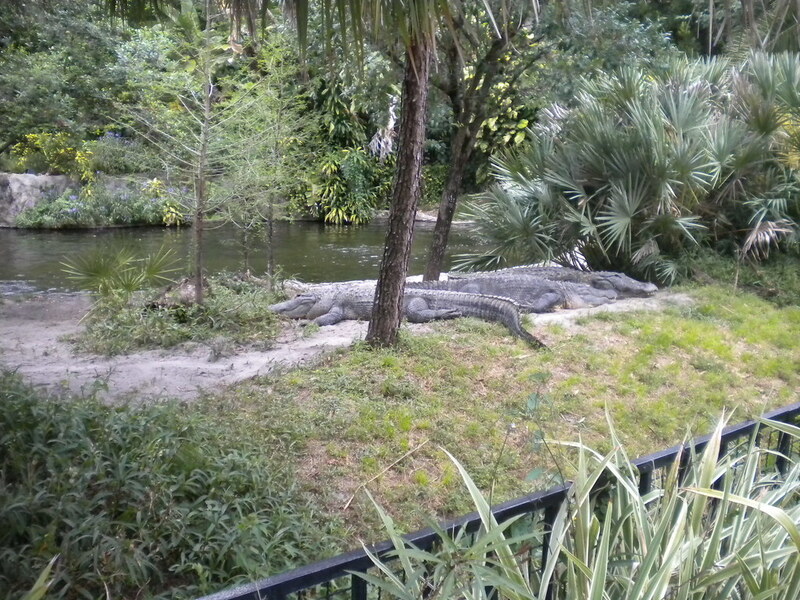 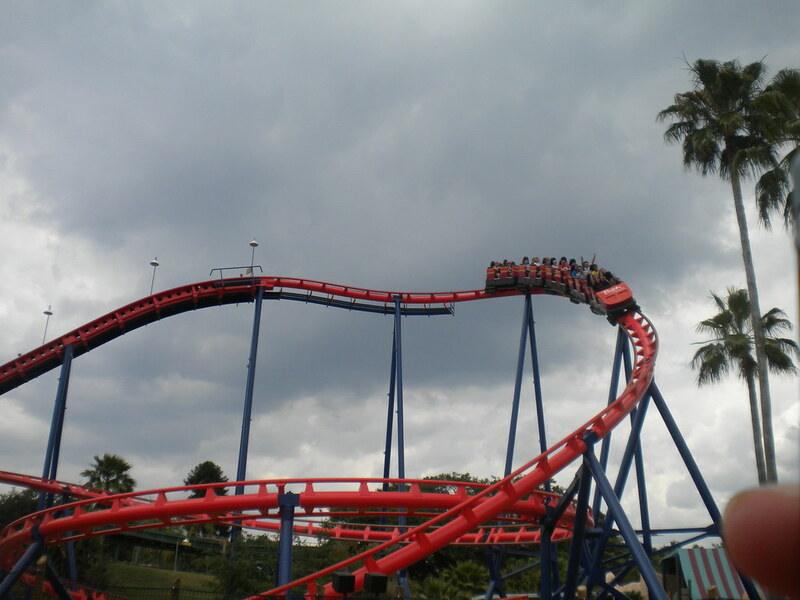 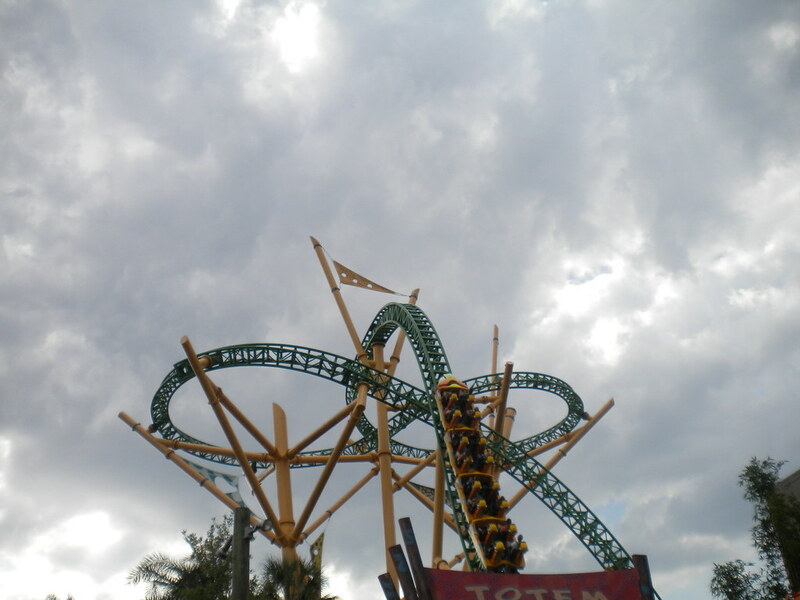 Busch Gardens Tampa Bay is about an hour from central Orlando but is well worth the trip! 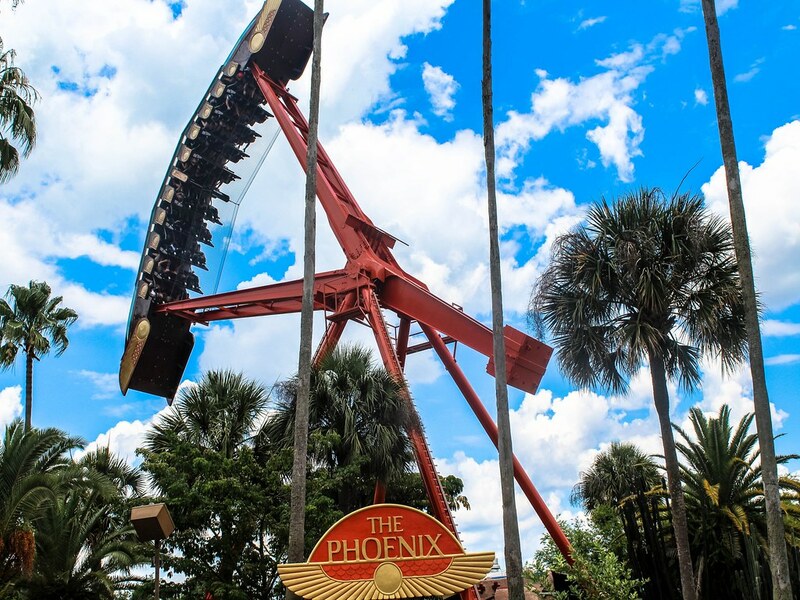 This stunning park is host to some of the best rides in the USA. 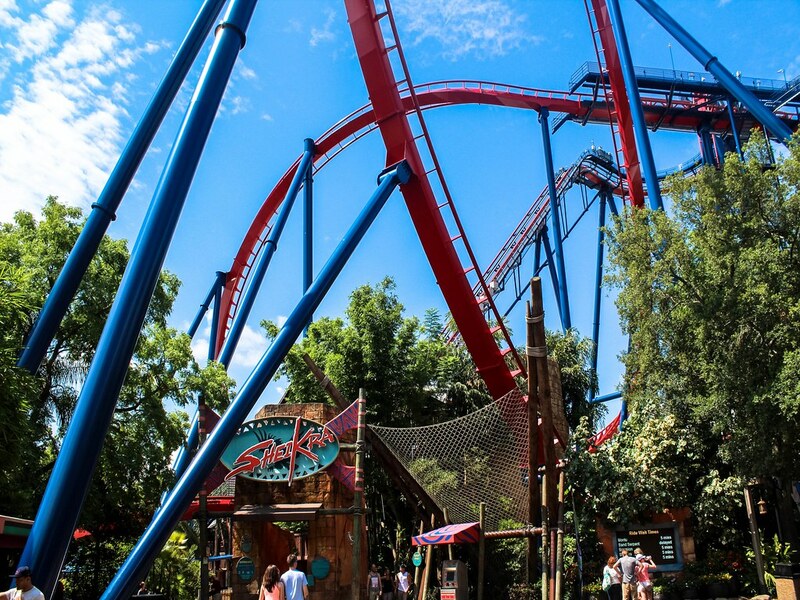 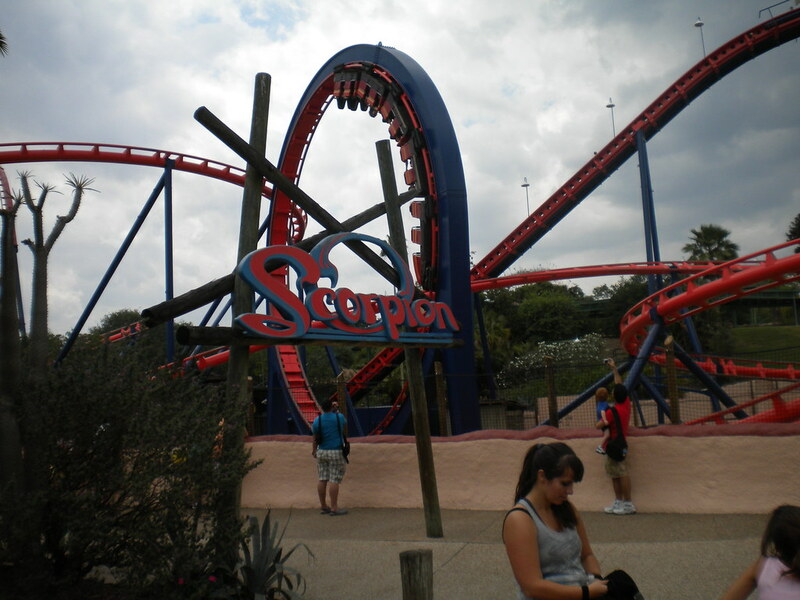 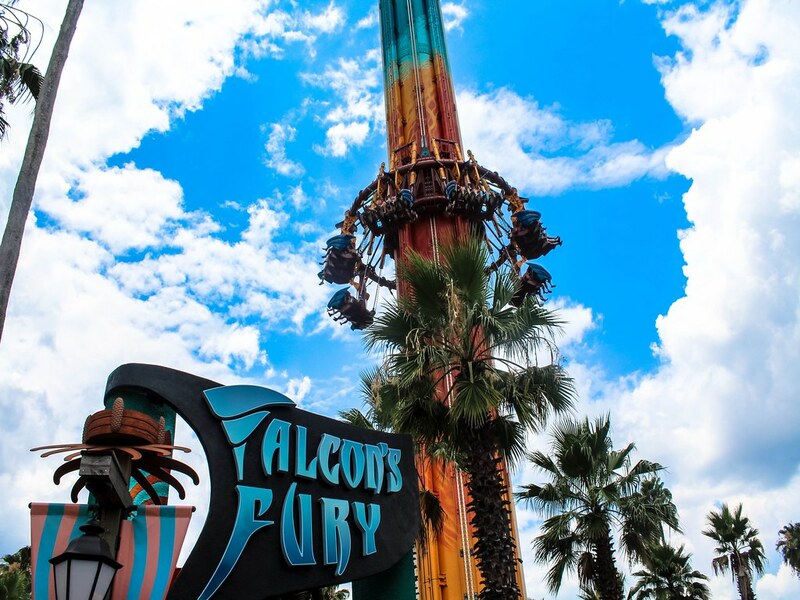 Some examples of these include the incredible multi-launch roller coaster Cheetah Hunt, the insane suspended roller coaster Montu and the adrenalin fuelled floorless vertical drop coaster Sheikra.But its not just the rides that bring people to Busch Gardens, its also the fantastic line up of stunning animals and their brilliant shows! 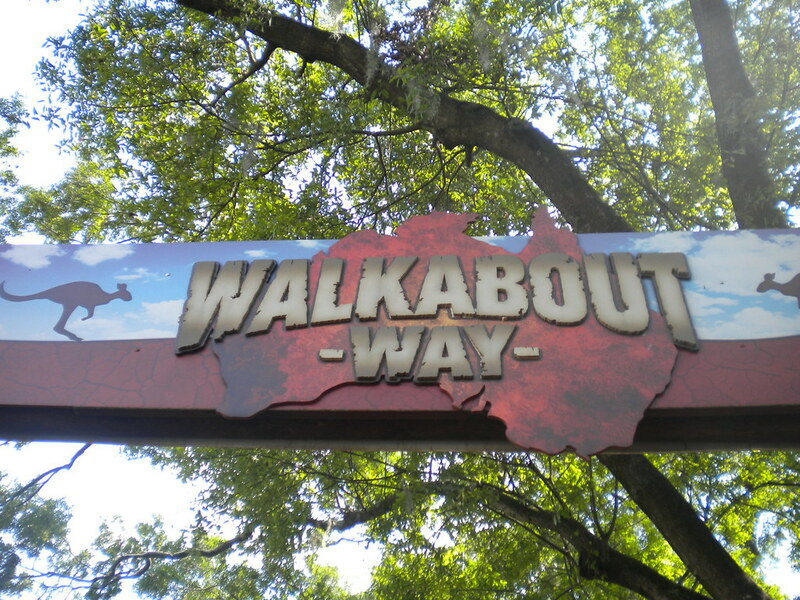 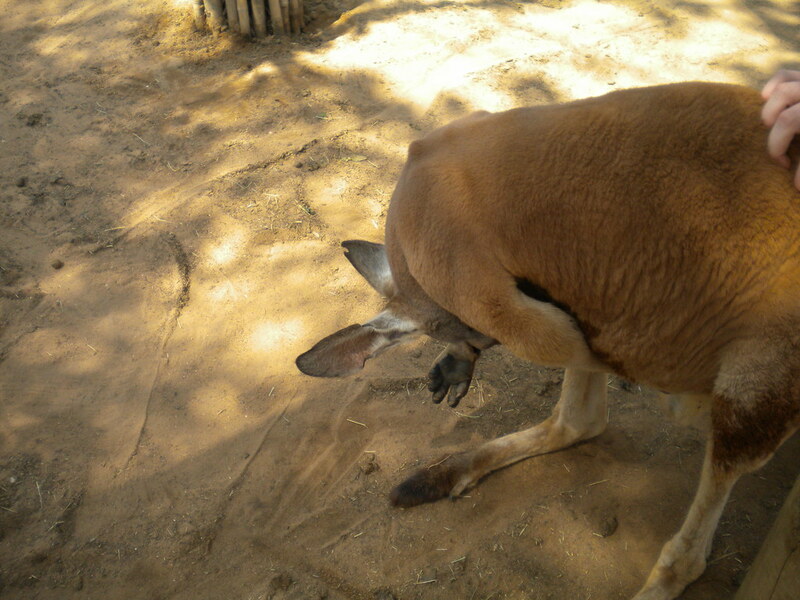 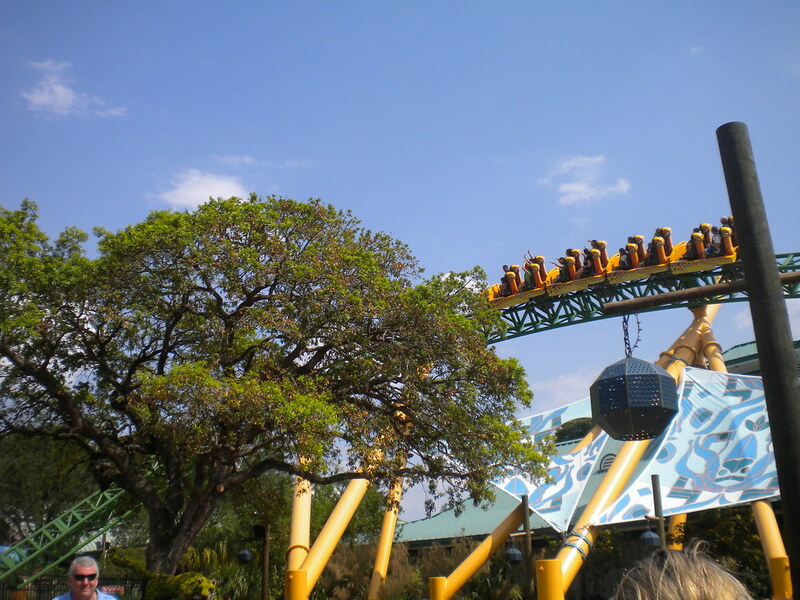 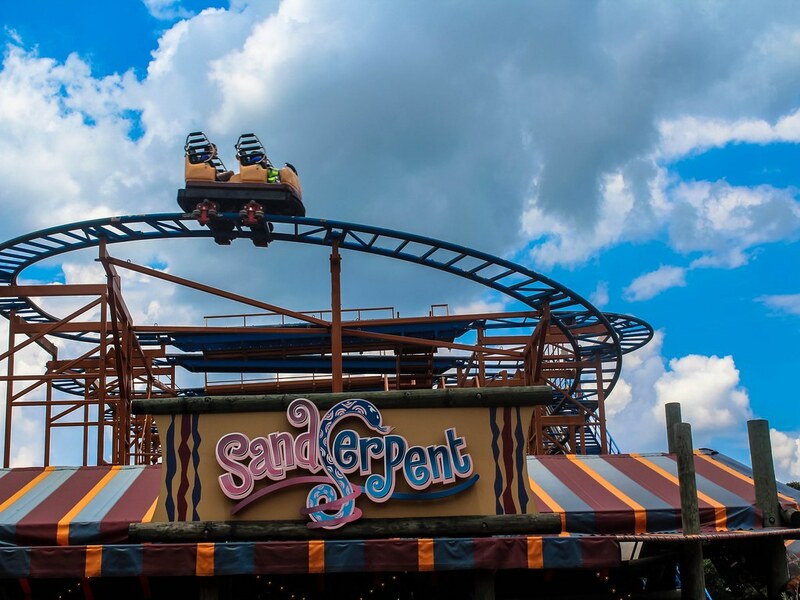 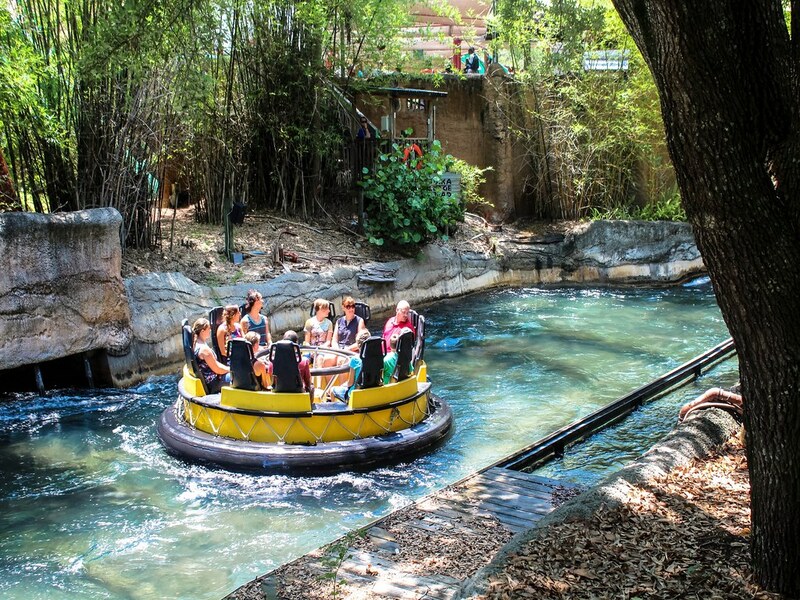 Set deep heart of Busch Gardens is the impressive Jungala which merges both beautiful animal habitats with wild rides, great fun for the whole family.